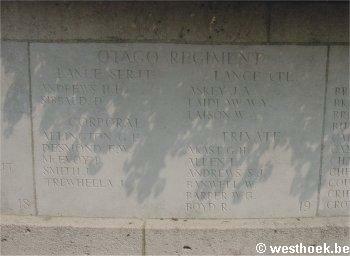 Private WILLIAM BANWELL 8/2530 1st Bn., Otago Regiment, N.Z.E.F. who died on Thursday 14 June 1917. Age 35.